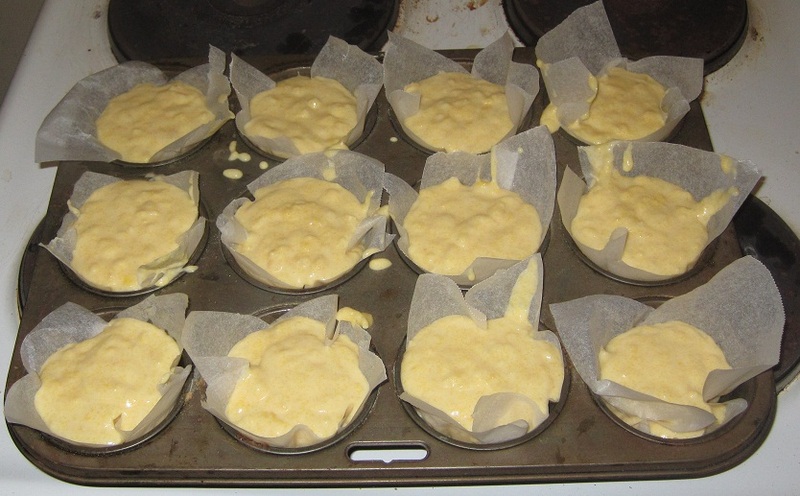 Cornbread – aka Turducken preparations (cornbread stuffing). 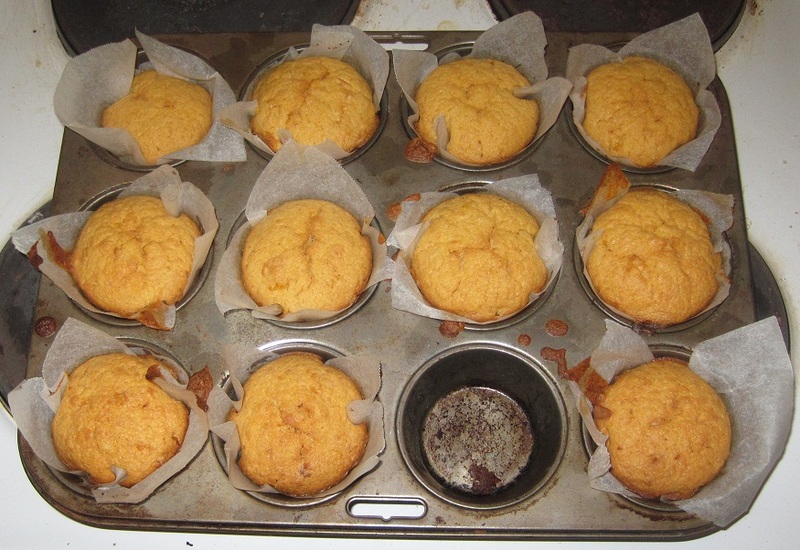 My sister calls it corn cake because of all the sugar – and then I realised that I forgot to add sugar to this batch…oops. A very, very easy recipe. Never tried cornbread before but I was planning on making turducken which required a cornbread stuffing so here it is. 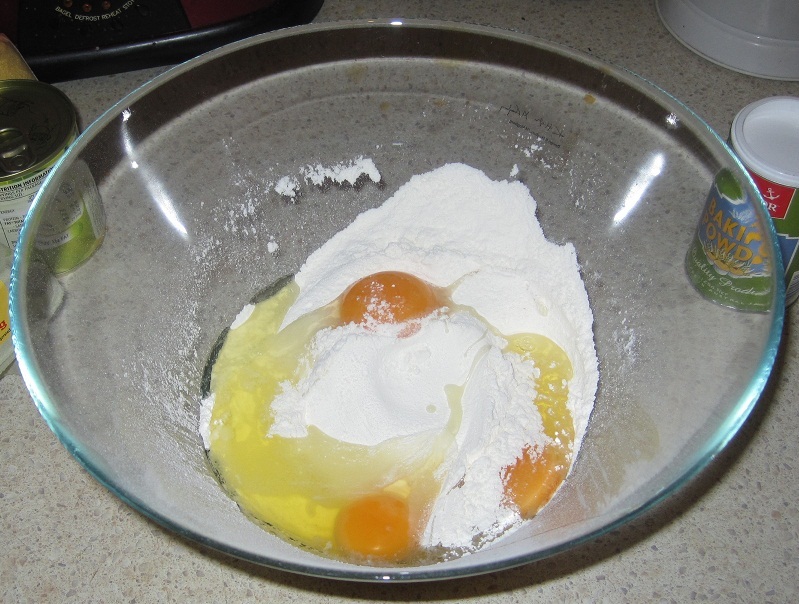 Mix all the dry ingredients into a bowl & add the melted butter & the 3 eggs. 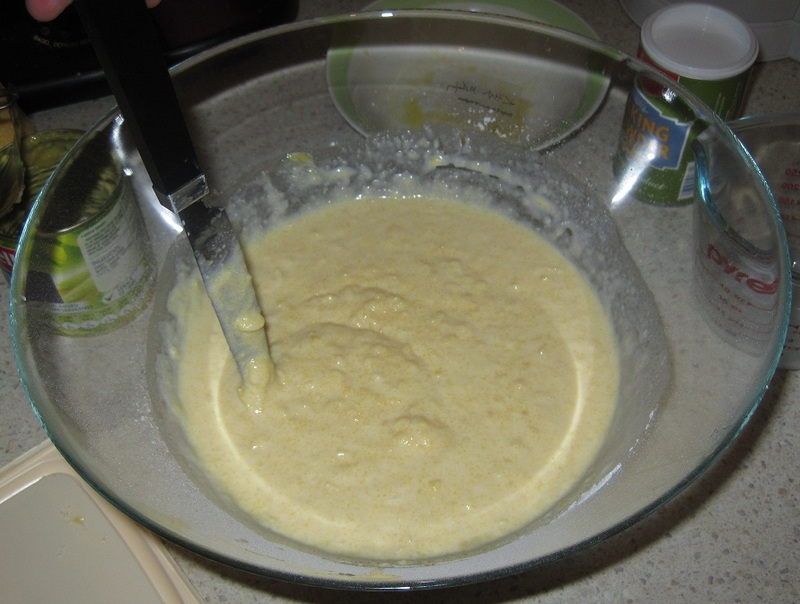 This entry was posted on December 23, 2010 at 11:31 pm and is filed under 3 - Likeable :|, American, Breads, Cuisine, Dinner, Lunch, Meal Type, Recipe Difficulty, Recipes, Simple, Vegetarian with tags baking, corn bread, food blog, recipe, stuffing, turducken. You can follow any responses to this entry through the RSS 2.0 feed. You can leave a response, or trackback from your own site. 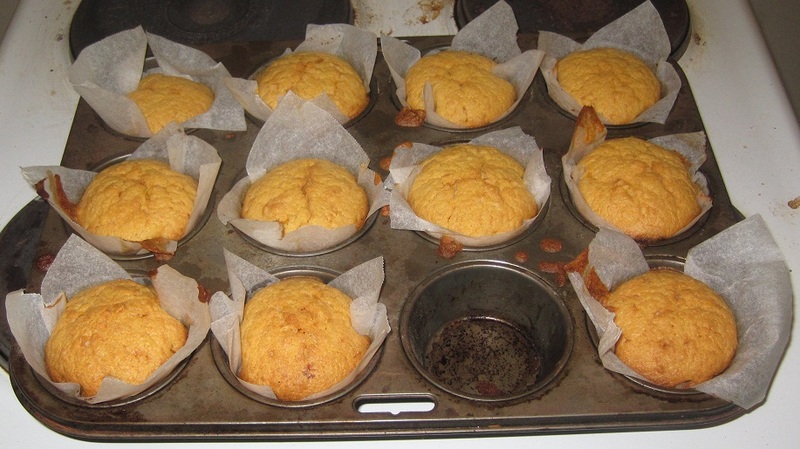 Your corn bread looks so perfect and yummy 🙂 I would love this recipe. It sounds simple and easy.